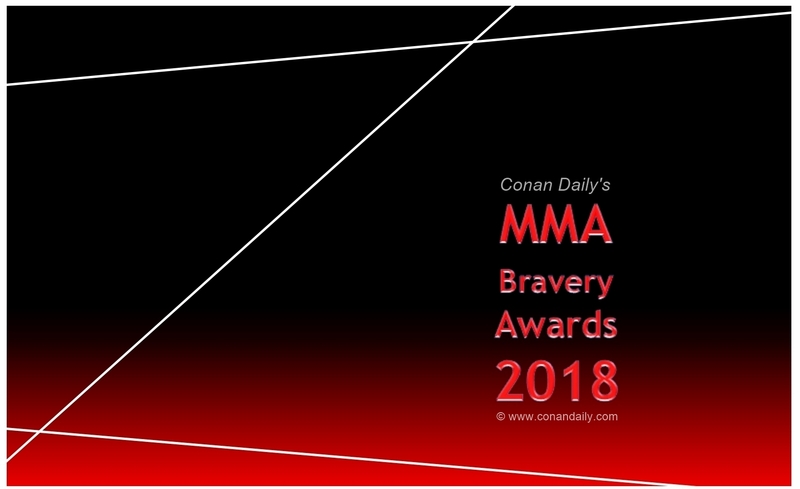 Conan Daily launched its inaugural MMA Bravery Awards in 2018. It aims to honor Bahrain-based mixed martial arts promotion Brave Combat Federation, which helped put the publication on the map in 2018 particularly in the MMA community. Check all the Conan Daily’s MMA Bravery Awards 2018 votes here.